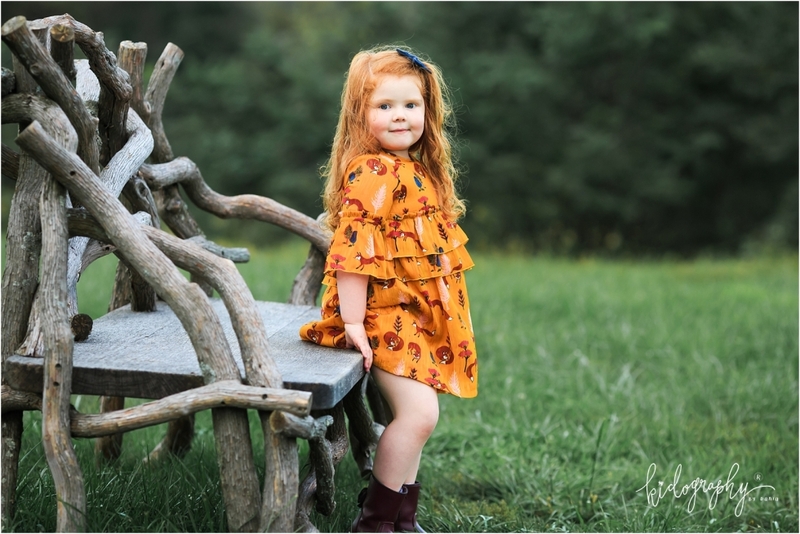 Fall Perfection - Kidography by Dania, Photographing the tiny humans, and those who love them. 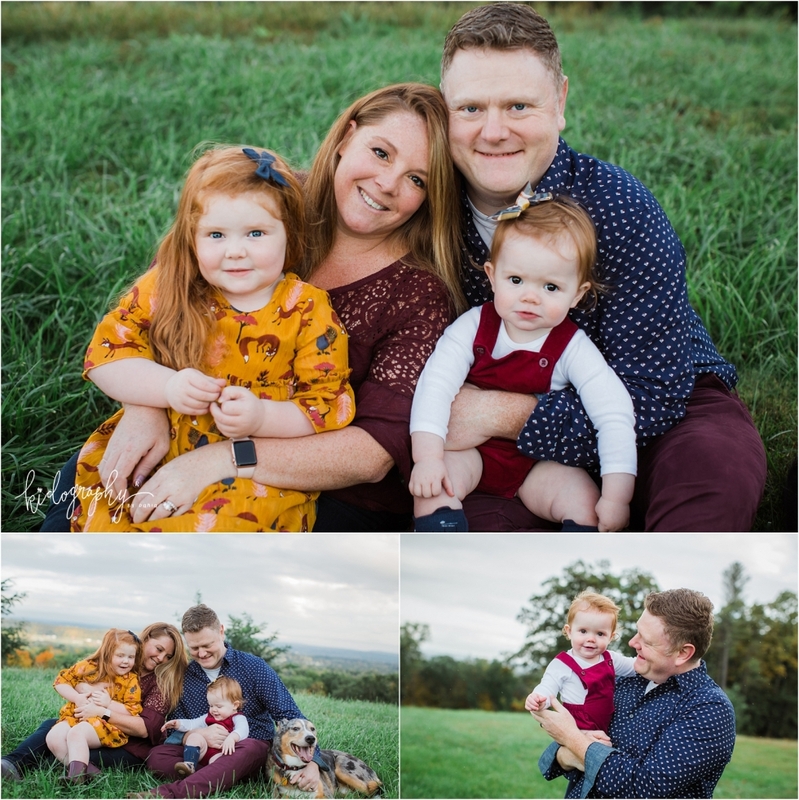 There is no greater compliment than having an amazing photographer call you for her family portraits every year. And I love that despite showing up at this amazing location and having rain immediately start, we both pretended like it wasn’t happening and went along our merry way. To say I’m obsessed with both this family and this location would be an understatement! Happy fall!